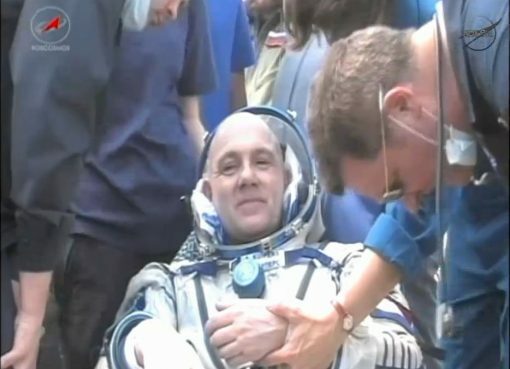 Astronaute Andre Kuipers goes back to space. 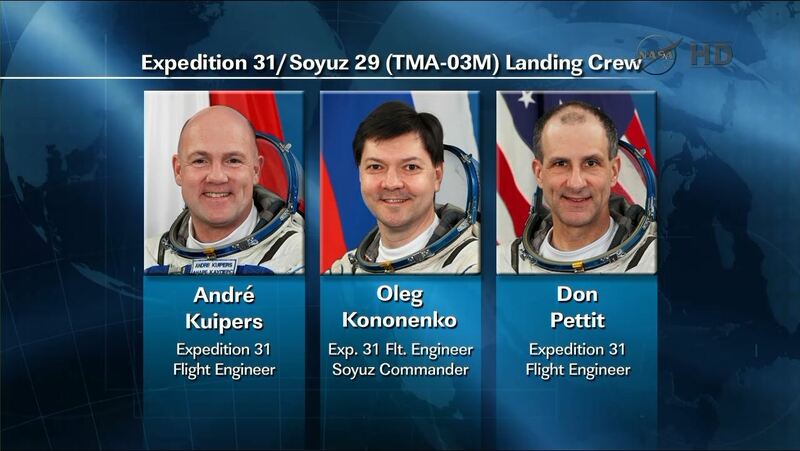 In December 2011 he will be launched with a Sojoez-rocket for a stay of 6 months in the ISS spacestation. 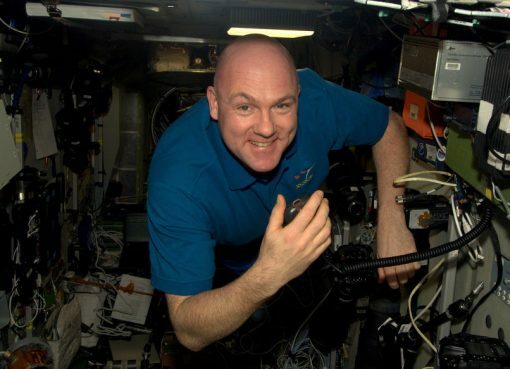 Kuipers was in 2004 for 11 days in the spacestation. Before him Wubbo Ockels was the first Dutchman in space. ‘I am very happy. That’s why I am doing it for’ says Kuipers in the Dutch paper ‘De telegraaf’. This time the astronaute goes possibly for a spacewalk. Minister Van der Hoeven lobbied for participation of Kuipers in this expedition. A German astronaute was also a candidate for this mission.